Our company, D & S Security, is the premier resource for security systems in Long Beach and Los Angeles, California. Our service area also extends into Burbank and Torrance, and we cover Anaheim down in Orange County. This part of Southern California is one of the most spectacular places to live, work, and play in the entire world. At the same time, there is a great deal of crime to contend with, so security camera systems are a must for business owners. When you think about security systems, theft is going to come to mind first. Without question, an “eye in the sky” can be used to detect shoplifters and employee theft. 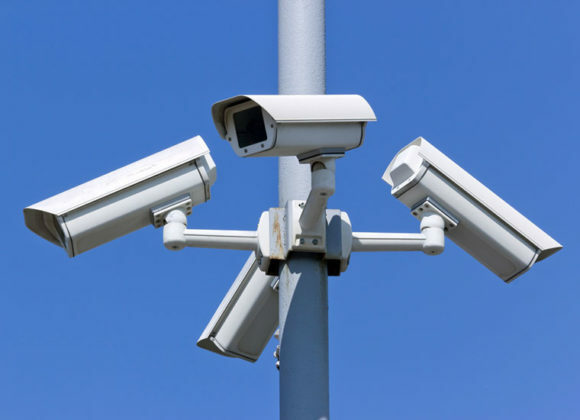 At the same time, there are many other benefits to be gained through the installation of the security camera systems Los Angeles area businesses can obtain from our company. You can monitor the actions of your staff to make sure that people are sticking to their tasks diligently. It is also possible to examine tapes to see how the people on your team are treating your customers and how they are interacting with one another. Plus, if you are ever the target of a lawsuit or a workers compensation claim, you can review footage to find out what really happened. The security systems that we sell and install are second to none, but our offerings do not stop there. 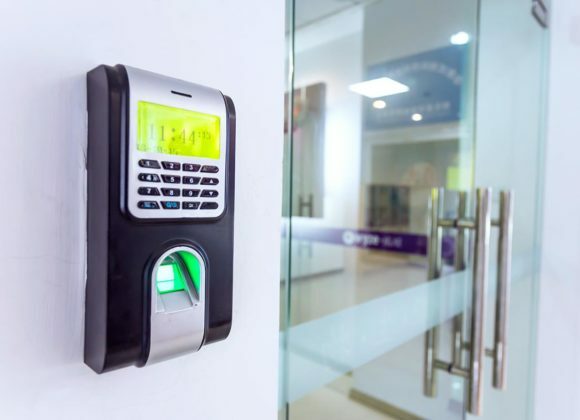 We provide access control systems that round out your total business security initiative. Proximity card readers are very popular because the cards are inexpensive to produce, they can be color-coded, and they are easy to carry. Some people prefer numeric keypads, and we offer high-tech, state-of-the-art biometric access control systems as well. Contact D & S Security Right Now! Personalized attention is key because every situation is different, so we go the extra mile to provide world-class customer service every step of the way. We work closely with our clients to design custom crafted security solutions, and we are always available to provide assistance. If you would like to speak with one of our friendly, knowledgeable Los Angeles security system consultants, we can be reached by phone right now toll-free at 800-521-1958. You can also send us a message through our contact page if you would prefer to get in touch electronically.